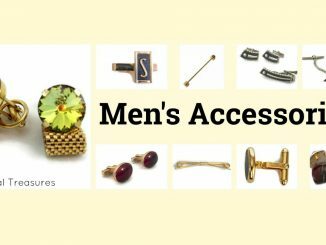 The cufflinks pictured are just a few of the different types of cufflinks that can be found fairly easily when looking at thrift stores and garage sales. 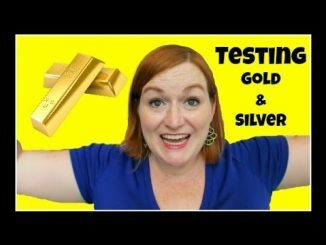 I generally don’t pay more than a dollar or two for a pair to resell unless they are spectacular or have a very desirable or unusual subject matter. 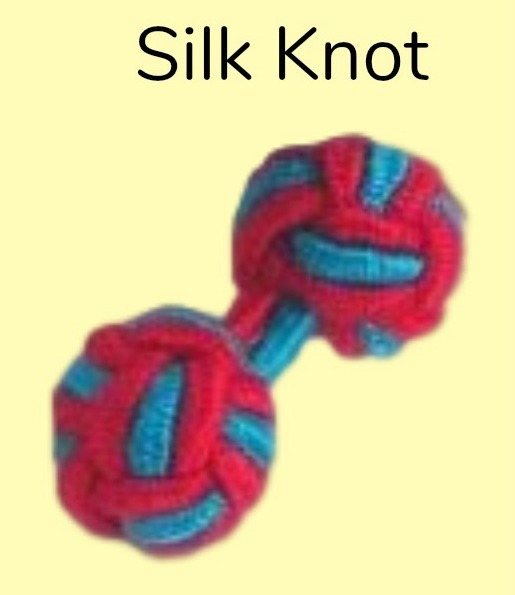 Silk Knot Cufflinks are characterized by two tightly knotted balls/monkey fists on either end of an elastic band. These can me one solid color or multi-color. 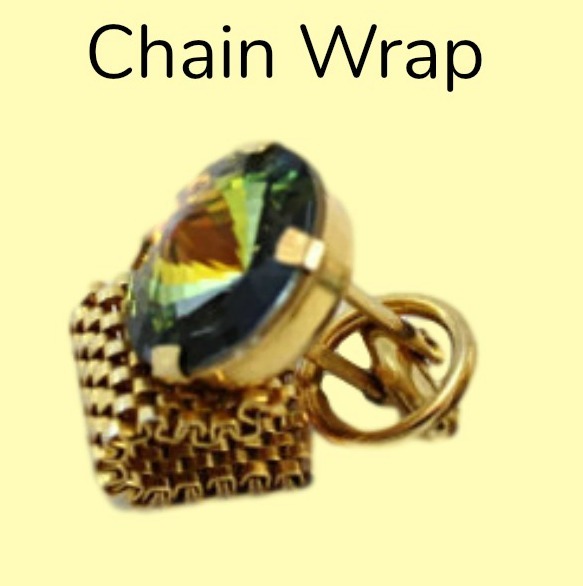 Chain Wrap or Wrap Around/Wrap Mesh Cufflinks feature a chain that wraps to connect with the toggle at the back of a cufflink. 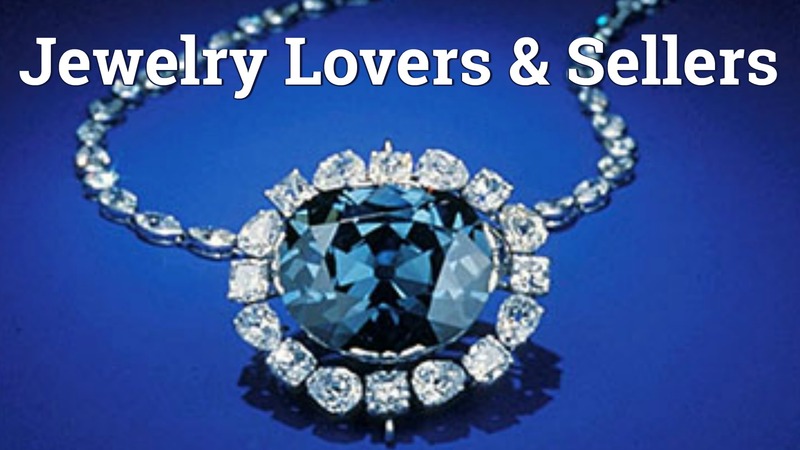 These are frequently quite showy or flashy cufflinks with bold bright colors and large stones or settings. 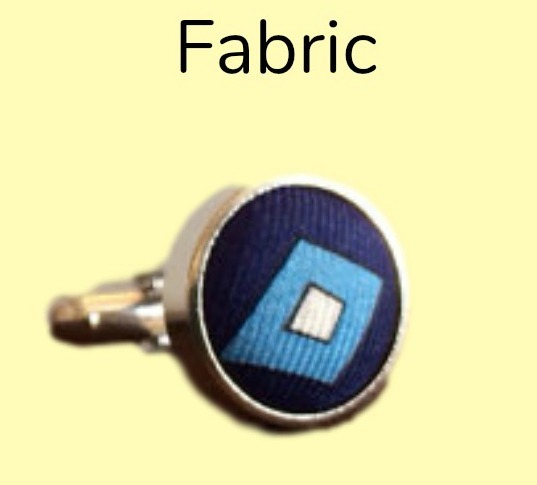 Fabric Front Cufflinks feature a colorful piece of fabric set into the surface of the cufflink or wrapped around the entire front. These can vary from bright solid colors to geometric designs. 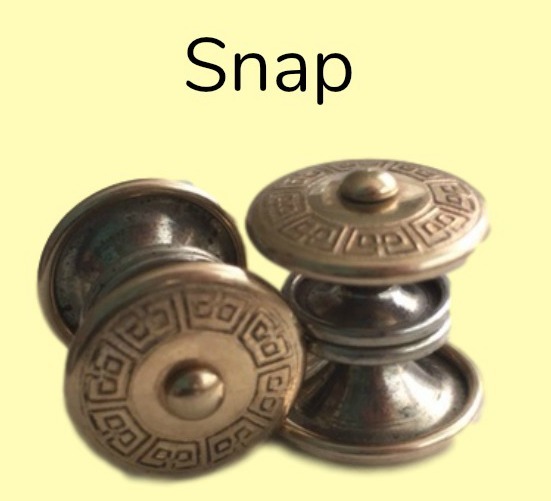 Snap Cufflinks are double sided that snap together at the center. 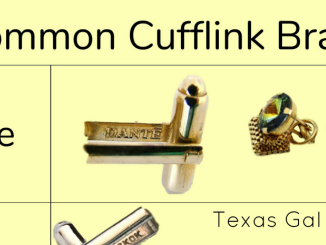 They were made by a few different companies and have different markings, one of them being the Kum-a-Part Cufflinks. 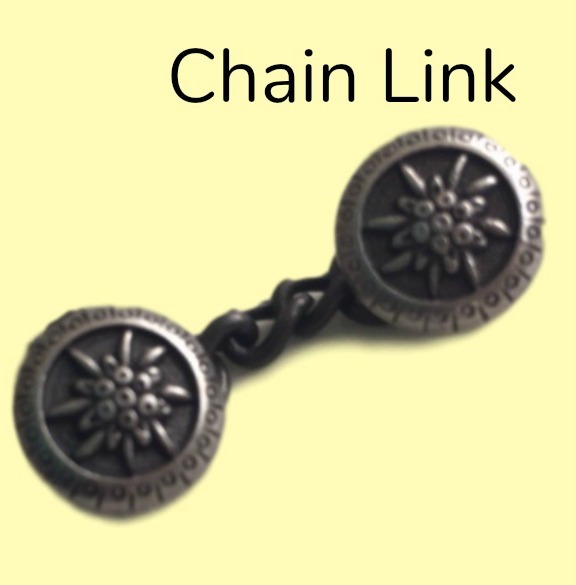 Chain Link Cufflinks have a variety of styles, as many other types of cufflinks do. The decorative faces are present on both ends of the chain. 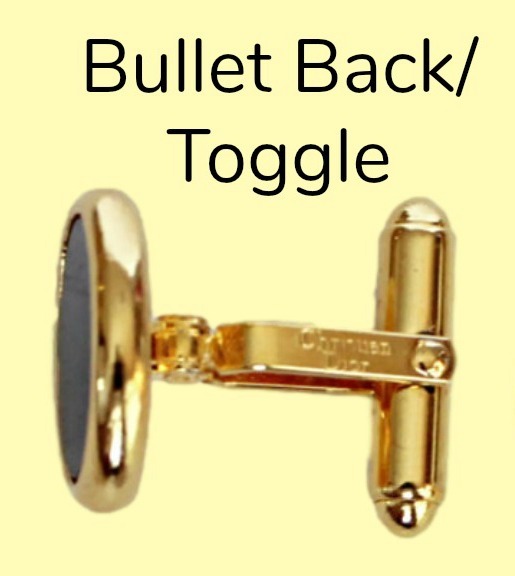 Bullet or Toggle Back Cufflinks are some of the most common that I tend to find when out shopping for men’s accessories. 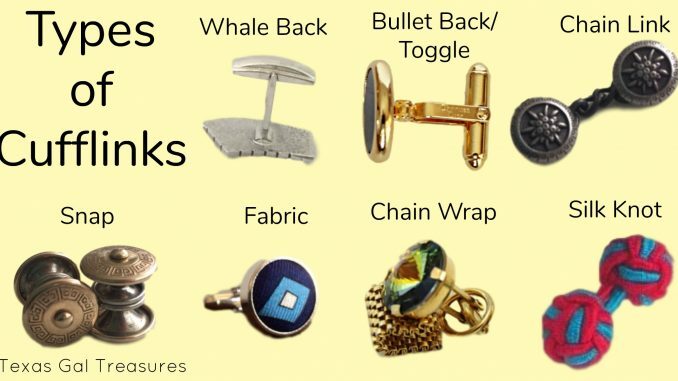 They have a bullet or bar for the back which swivel to secure the cufflink to the cuff. 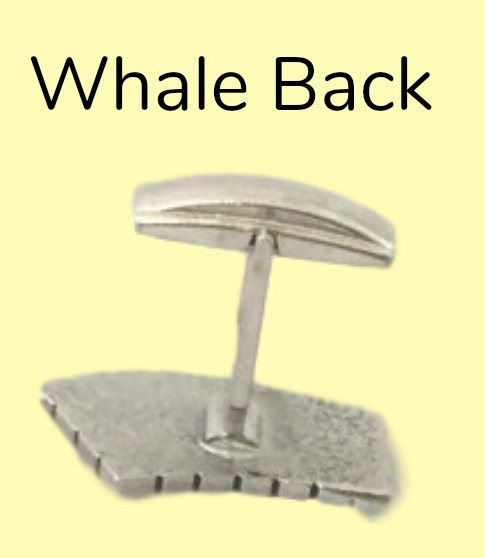 Whale Back Cufflinks feature a flat back that flips down onto a straight post cufflink.